Nintendo has revealed sales figures for their 2DS/3DS line of portable games consoles showing strong sales figures of both hardware and software. Sales improved with the release of the new 2DS XL, and despite the success of the Switch, it had minimal impact on the 2DS/3DS shipment rates. 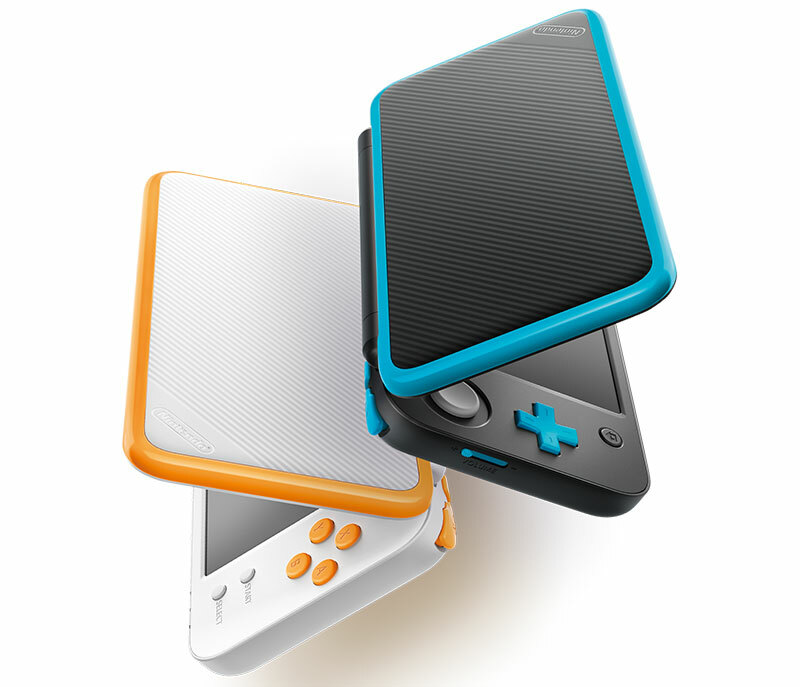 The 2DS/3DS portable console line has been hugely successful for Nintendo since going on sale in early 2011, and if Nintendo’s latest financial briefing is anything to go by, the product line will continue to be successful for a few more years. The weekly average international sale rate was sitting around 60,000 units per week prior to the release of the new 2DS XL — with a holiday sale spike up to 180,000 units in a single week at the start of the year. After the launch of the new 2DS XL, the combined 2DS/3DS sales registered only a small decrease, while the 2DS XL added around 25,000 to 30,000 additional shipments per week. With a combined weekly spike to 250,000 units during the international 2DS XL launch, also coinciding with the new Dragon Quest XI: Echoes of an Elusive Age availability in Japan. Impressively, sales of the aging 2DS/3DS platform continued strongly after the launch of the Nintendo Switch, showing that the two systems are complementary rather than competitive. There may also be a boosting effect that each system has on the other, i.e., enjoying games on one system encourages gamers to also buy the other system, although this is speculation on our part. With sales results like this, it won’t be long before the 2DS/3DS platform's combined sales pass the 70 million mark. The new 2DS XL offers almost identical hardware to the new 3DS XL, with the primary admission of the 3D abilities, offering gamers a way to buy the fastest hardware in the 2DS/3DS family but at a cheaper price point. Nintendo has promised support for these products passed 2018, and new games are still being released for the platform. September saw the release of Metroid: Samus Returns, Minecraft 3DS Edition, Fire Emblem: Warriors, and Monster Hunter: Stories among others. Examples from October include a new Mario & Luigi, and Kirby Battle Royal. November sees the latest entries in the Pokemon franchise with Pokemon Ultra Sun and Pokemon Ultra Moon. Finally, there are also some new color options and a couple of special edition devices arriving soon. The Switch might be Nintendo’s latest and greatest, but the 2DS/3DS line is a mature product with an extensive games library, backward compatibility, and emulators for some of Nintendo’s older titles. Note: Nintendo's release shows all figures in graph form, therefore weekly sales rates and device comparisons have been approximated based on this information.